Birth-4 years. This is an informal meetup for caregivers and young children. 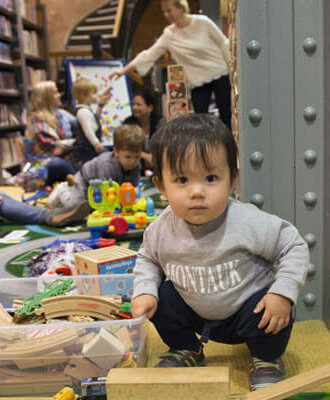 Meet with friends in the Children’s Department and read stories, and play with our toys and games! Light refreshments will be served every last Friday of the month. No registration required.